Our training sessions focus highly on activities that allow the individual player a maximum number of touches on the ball. At every stage in the continuum, the individual player is the primary focus with the team as the secondary focal point. Learn more here. 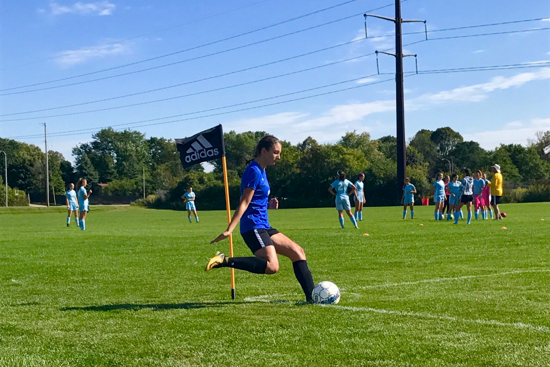 Tryout for the 2019-20 soccer season - follow the link below and click the "Register for Tryouts" link.